Push your boundaries with a jacket that keeps up. 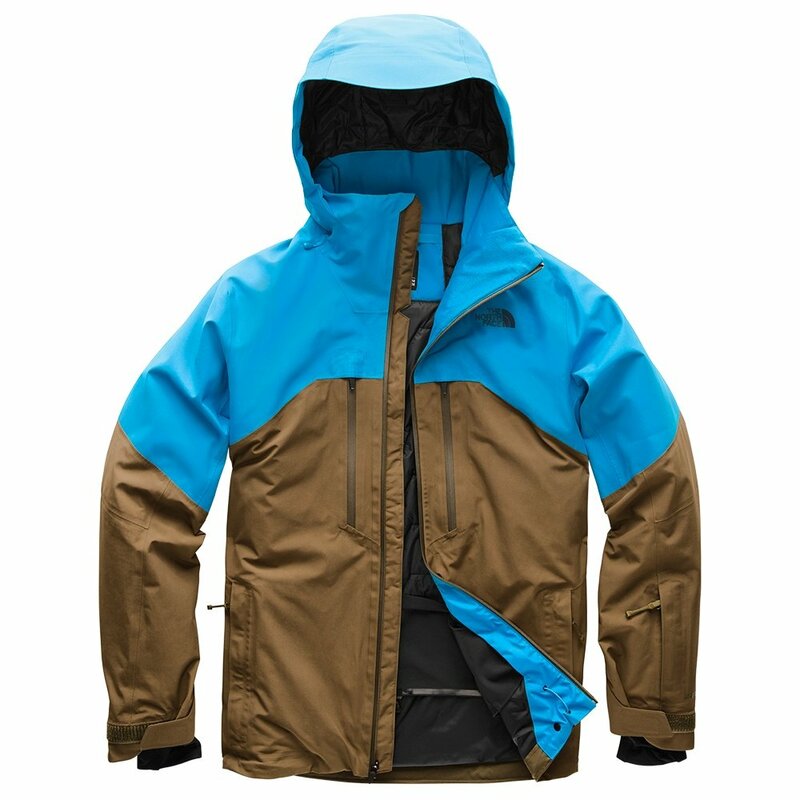 The North Face Powder Guide GORE-TEX® Insulated Ski Jacket is constructed for locals that demand more out of winter. Two-layer GORE-TEX® keeps everything from howling ridge-top wind to snorkel-deep powder from cutting through to the bone. The 80g PrimaLoft® insulation keeps your body heat in but won't overheat. A hinged, helmet-compatible hood drops over top when things get extra cold and a four-way stretch powder skirt seals your waist off. Other handy features for front-to-backside exploration include a reinforced hood and shoulders, underarm vents and jacket-to-pant integration.